Do you #LoveLibraries? 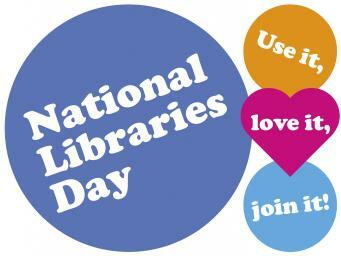 Come & celebrate National Libraries Day at your local Lambeth Library. 11am to 1pm Spring into action with lots of fun for the family.